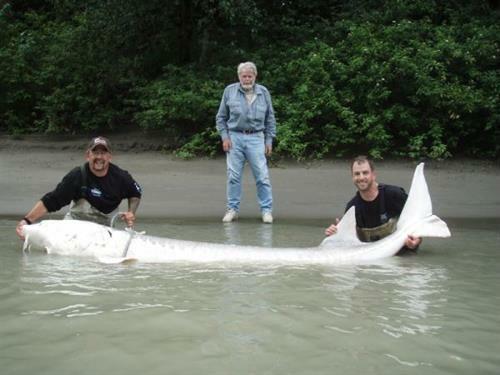 Guided Fishing on the Fraser River, Vancouver British Columbia assures our clients some of the best guide Salmon, Trout, Steelhead and Sturgeon fishing anywhere to be found on the West Coast of British Columbia. WE offer fully guided day trips as well as full inclusive fishing packages with lodging on the Fraser River. 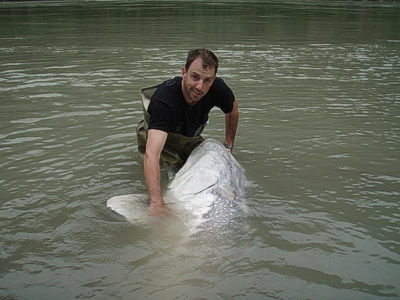 We guide all styles and methods including fly fishing, spin fishing, plug fishing and bait fishing for sturgeon. Inside our site you will see why fishing on the Fraser River and Harrison River area is considered world class.